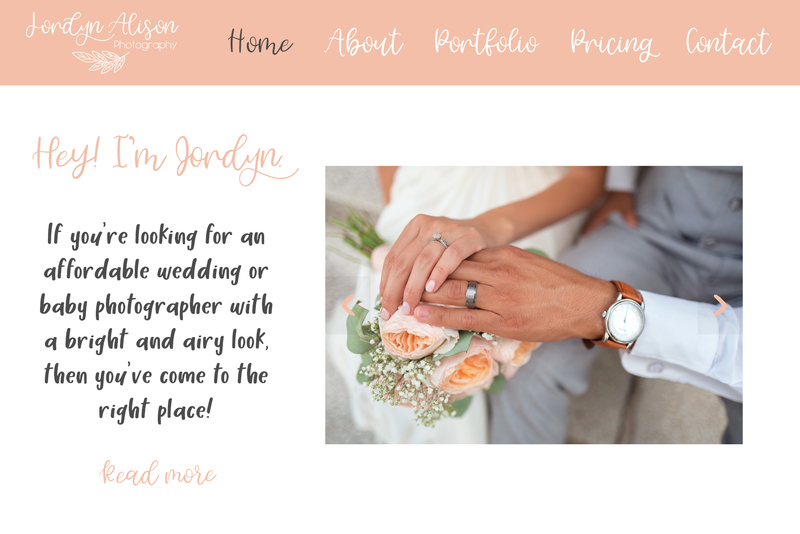 Introductory Price! Get Marigold Blossom 50% off from now until 4/22/19. 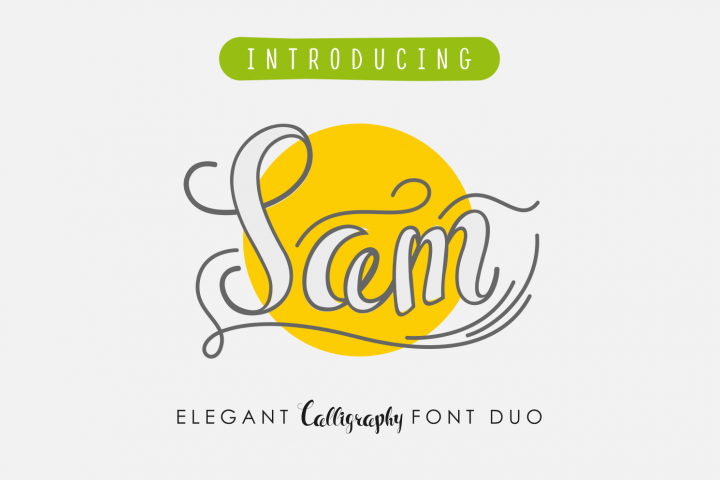 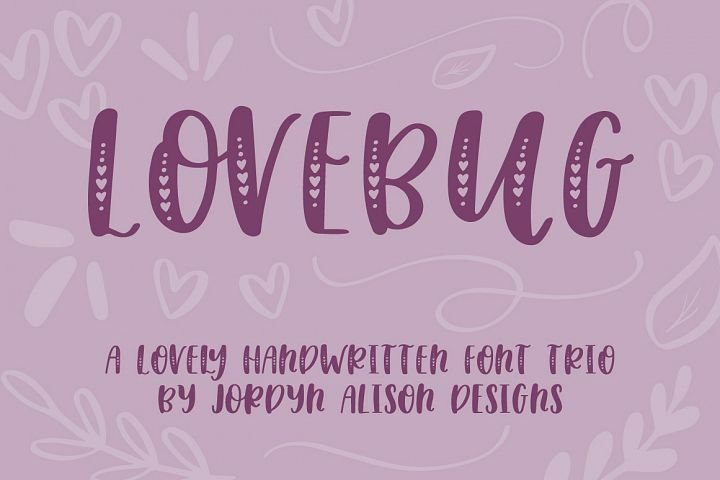 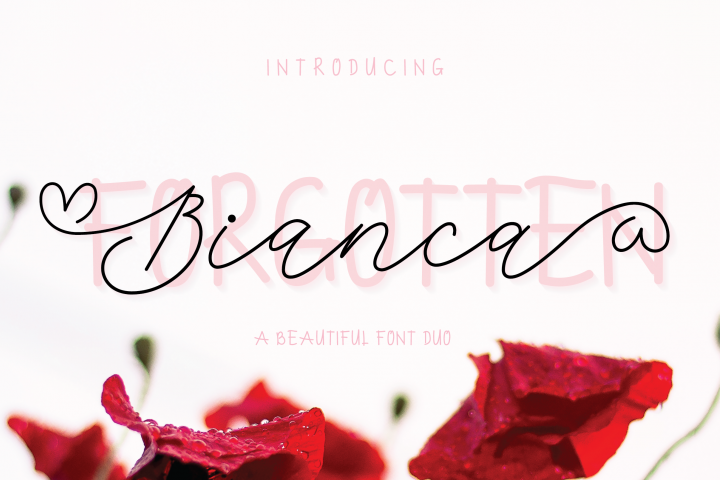 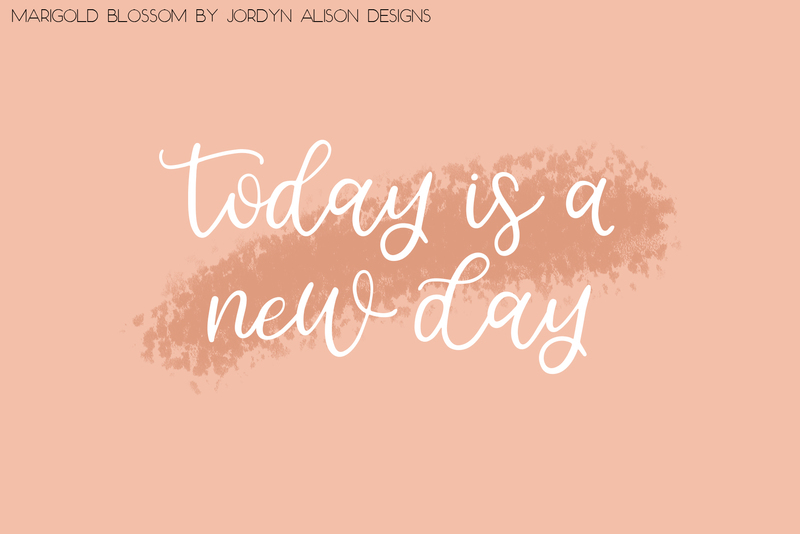 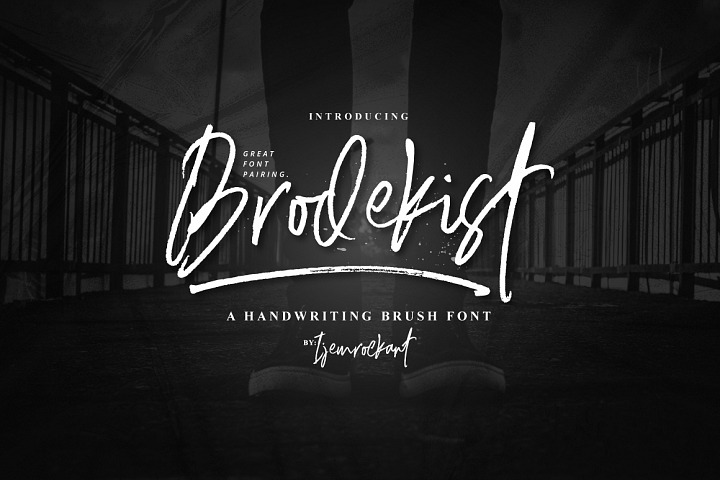 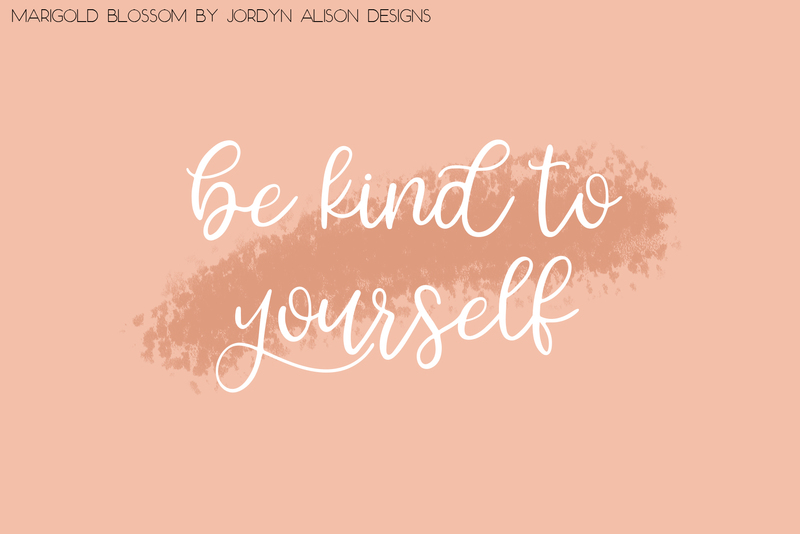 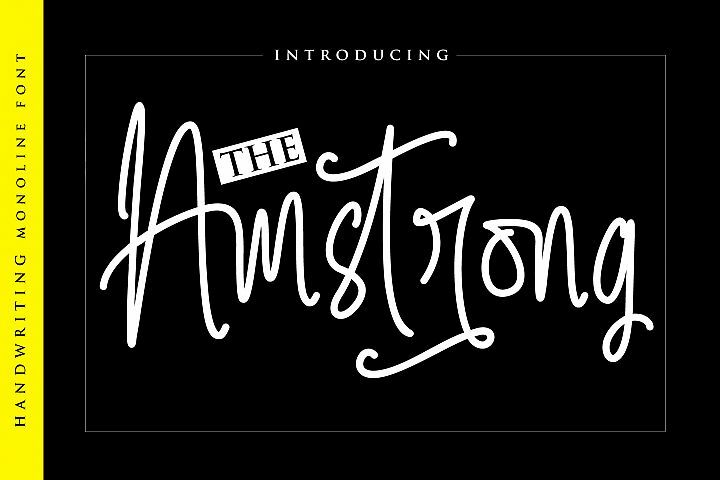 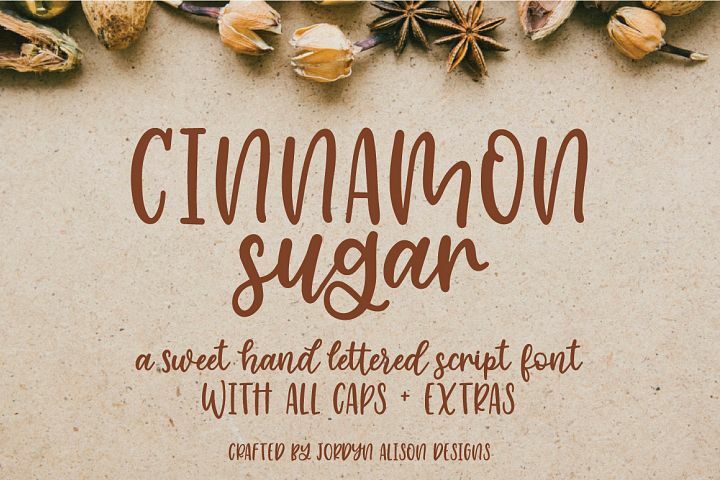 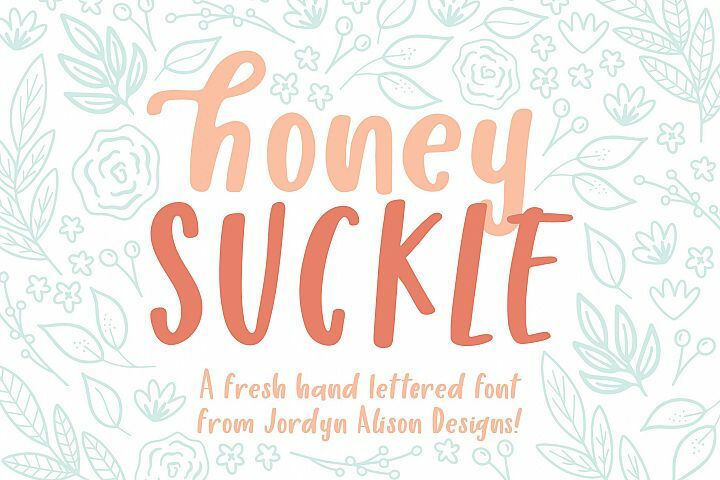 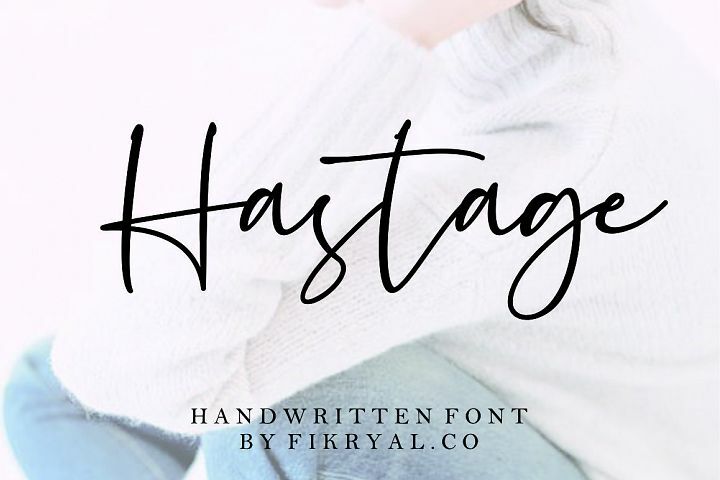 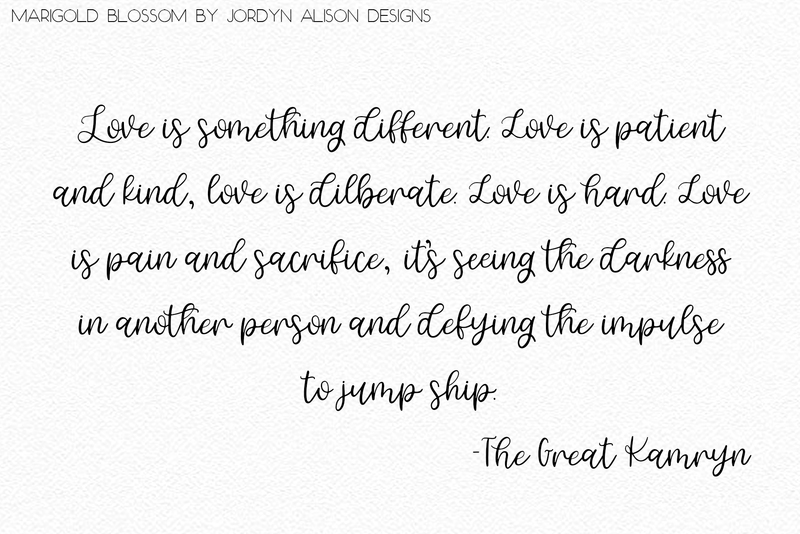 Marigold Blossom is a realistic handlettered script font. 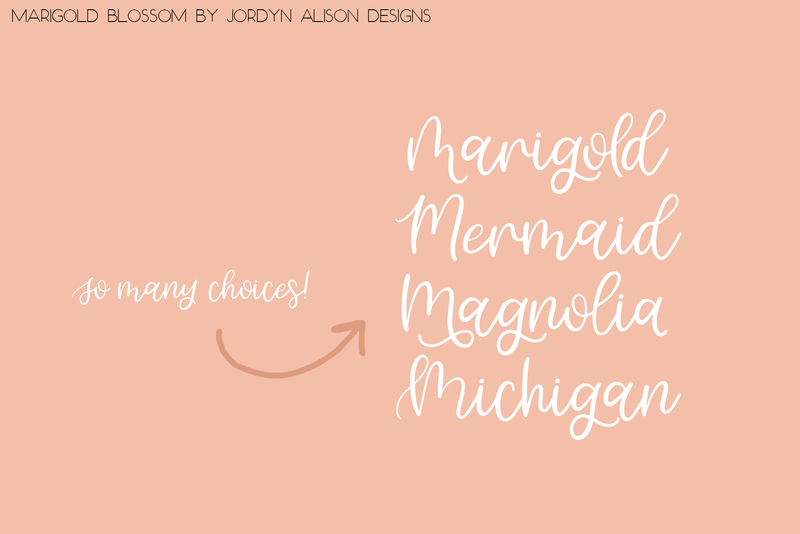 Marigold Blossom comes with over 90 alternate characters and ligatures. 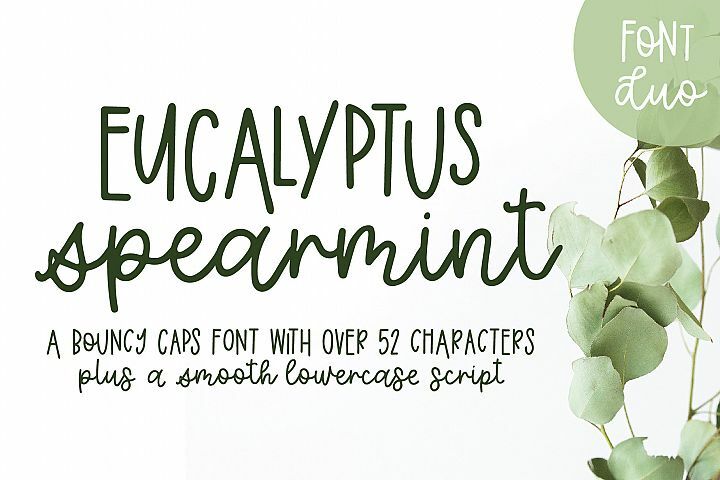 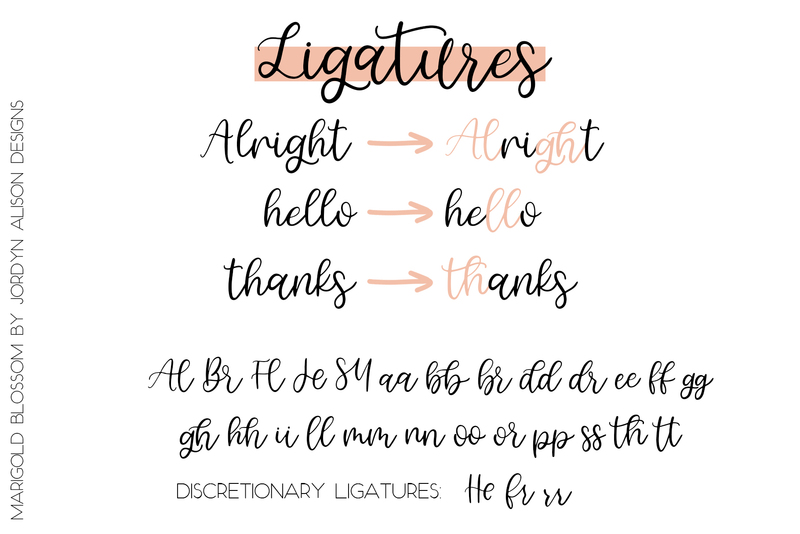 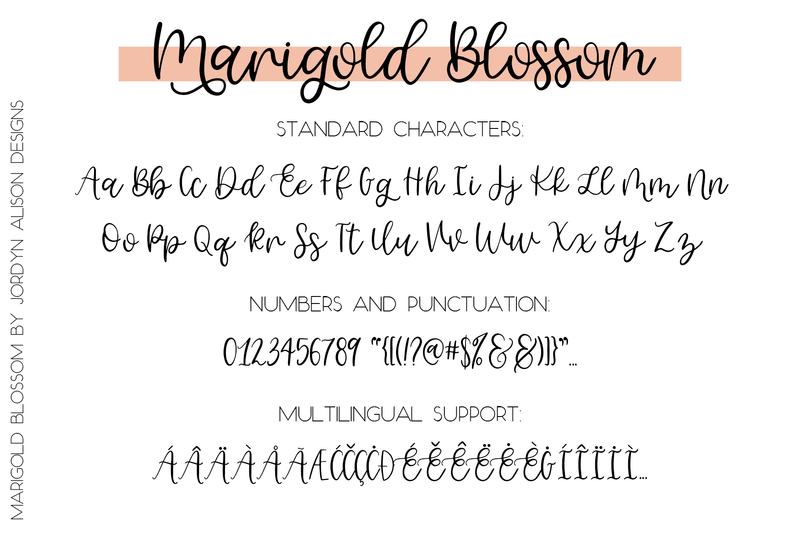 Marigold Blossom has a couple uppercase and lowercase ligatures, as well as many uppercase letters that seamlessly connect to its lowercase script. 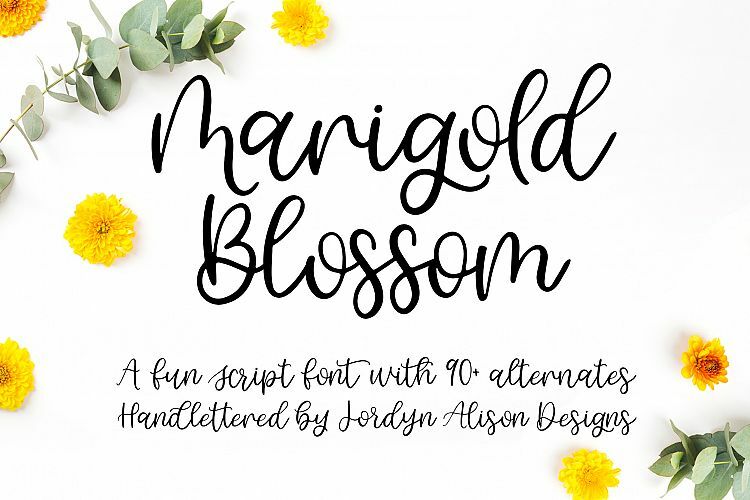 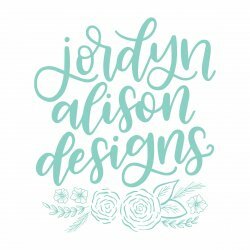 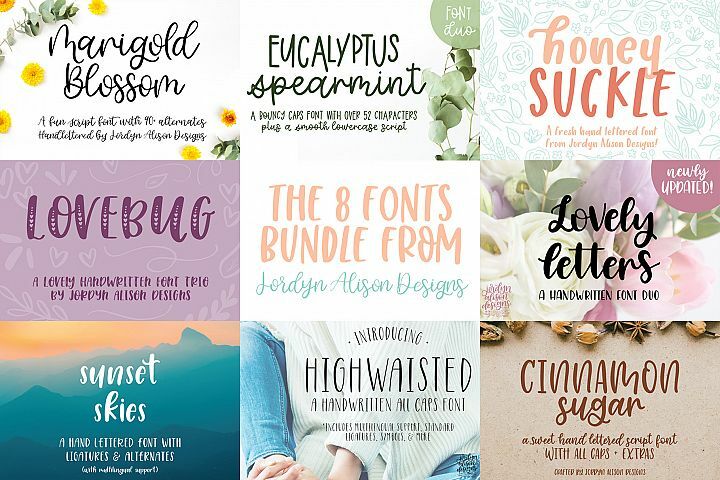 Marigold Blossom is perfect for branding, logos, social media posts, and more. 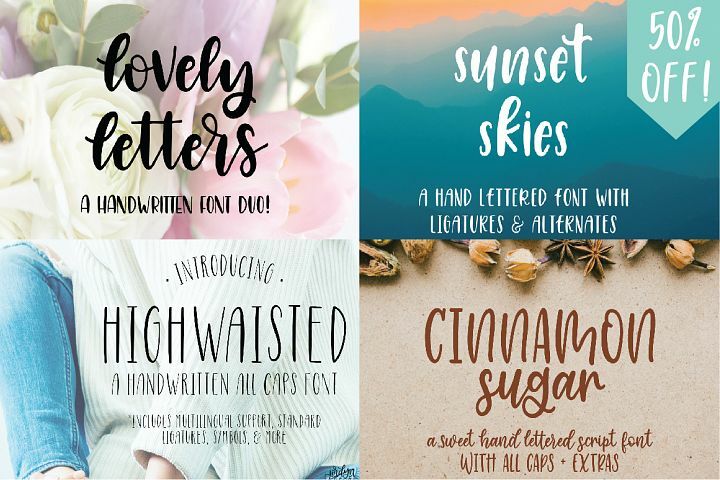 Multilingual support for 72 languages including: Czech, Danish, French, German, Irish, Italian, Latin, Spanish, etc. 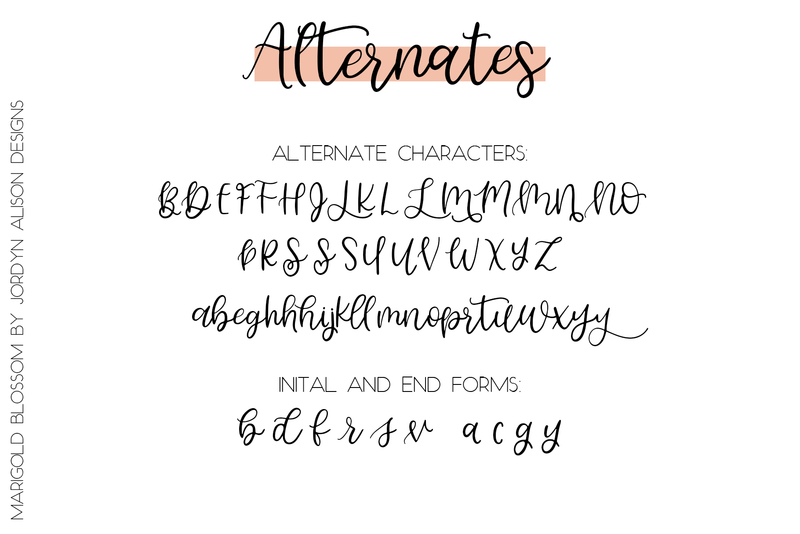 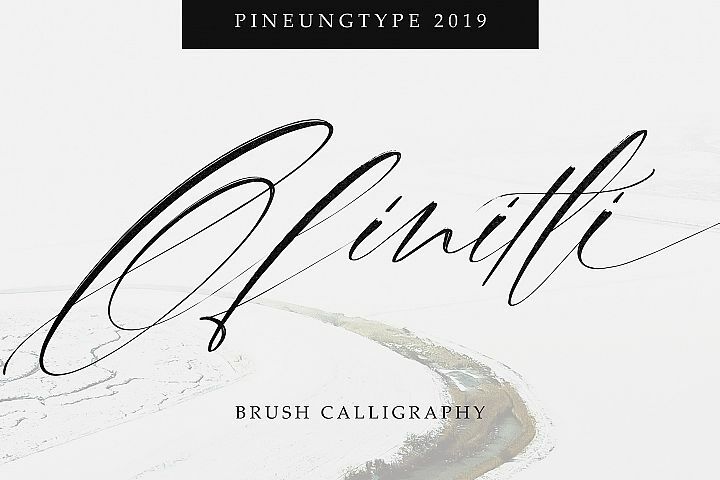 Use the font preview below to check for certain characters. 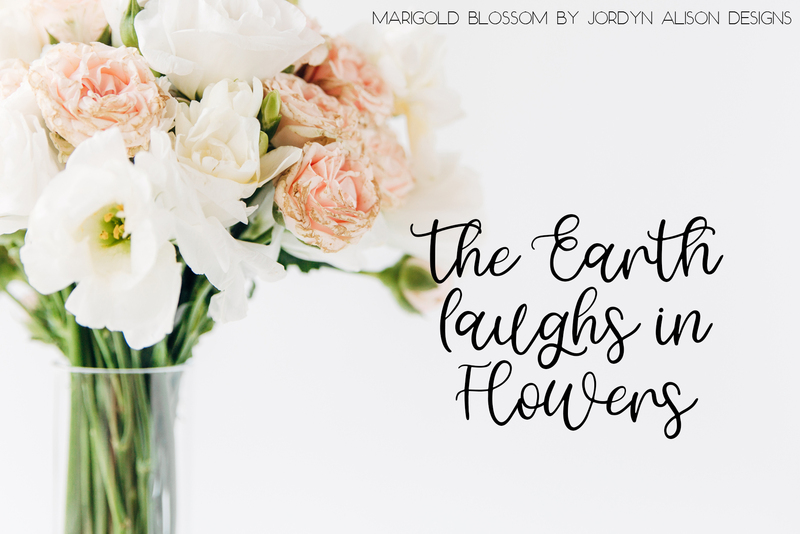 Marigold Blossom comes in both OTF and TTF font files.